Note: A minimum quantity of 180 must be ordered, and in units of 30 thereafter. 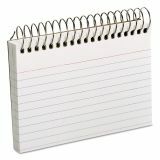 Oxford Spiral Index Cards, 3 x 5, 50 Cards, White - Spiral binding keeps these index cards organized. 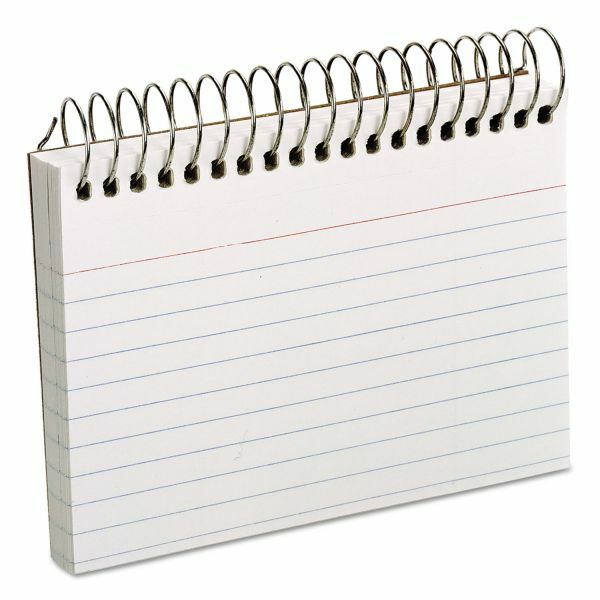 Design features a perforated edge for easy removal and ruled format on one side for neater notes.